NodeSwap, the Staking as a Service company, is partnering with NODE40, the cryptocurrency financial tax services company, to provide their customers with a more robust portfolio offering. NodeSwap is a startup geared towards “creating a derivative marketplace for incentivized nodes by tokenizing blockchain infrastructure (nodes), allowing users to realize stable and high ROI”. Their founders, Raphael Tant and Vincent Birot, aim to accomplish this by offering “slotted partial ownership of nodes”, which “reduce the investment barrier for retail consumers and accredited investors alike”, according to the press release. Raphael further highlighted that the partnership will help NodeSwap “offer its customers access to a new class of blockchain assets with the liquidity accessible on popular exchange”. Perry Woodin, NODE40 CEO, further praised their addition to the NodeSwap Board as Senior Advisors and how it will help provide a quality product to hedge the risks of cryptocurrency investors. Dash is one of the few masternode coins that NodeSwap will allow consumers to own as tokenized fractions to build their portfolio within the NodeSwap platform. Raphael further discussed how the masternodes and their respective share ownership will be handled in order to grant as much security to customers as possible. Most of the masternodes on the platform will be owned by NodeSwap. 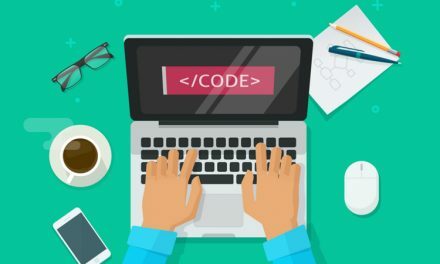 However, masternode owners do have the option to “decide whether they want to keep their masternode as-is and enjoy competitive hosting cost through the Nodeswap platform or break it down into slots of masternodes to swap some of the coins to diversify their portfolio and optimize their risks”. Additionally, NodeSwap will be charging a fee of 7% on the earned rewards, but will be offering “a competitive referral system lowering those fees for their early adopters” when launched in the first half of 2019. 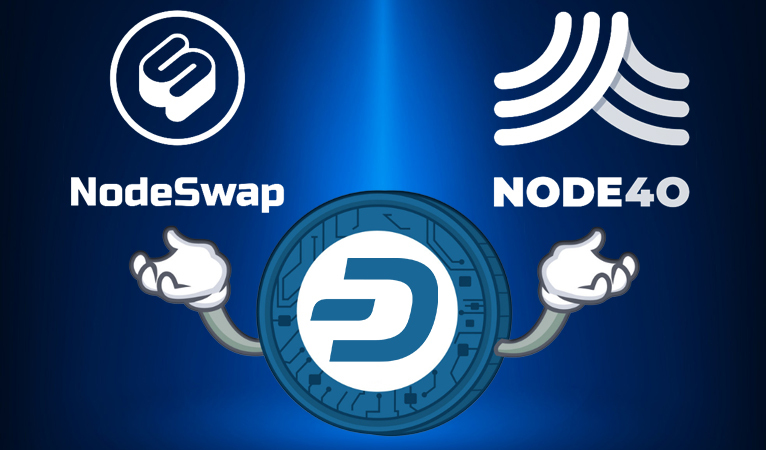 Nodeswap joins the ranks of CrowdNode and Neptune Dash in offering consumers fractional Dash masternode ownership, which indicates that merchants perceive rising consumer demand for Dash masternodes. Each of these companies helps enable a more equitable distribution of Dash by allowing consumers to get access to masternode rewards without having to stake the 1,000 Dash, which can be financially burdensome on many. 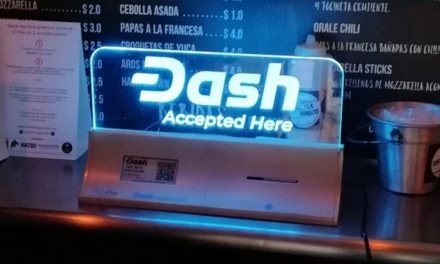 The greater access also helps enhance the services of Dash since masternodes enable features such as InstantSend, PrivateSend, and soon, ChainLocks. Additionally, the partnership with NODE40 will help ensure that all participants can stay on the right side of tax law, which can be very important depending on a user’s jurisdiction. While Dash masternode rewards are payments for services, as mentioned above, these payments can easily be confused, incorrectly, with other coins in the crowded sector that claim to offer potential investment dividends. 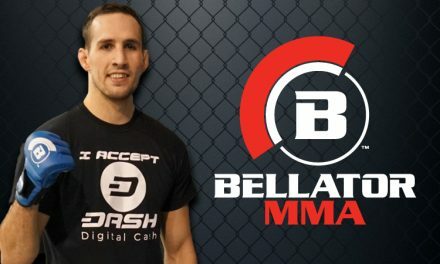 This necessary clarification is very important not only for consumers and merchants, but also potentially for Dash and the pending SEC no-action letter. 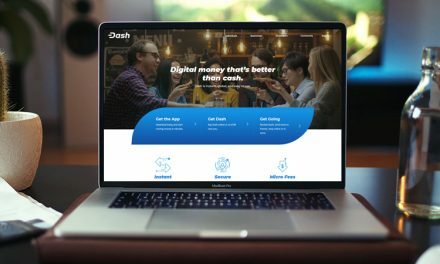 The partnership will help enhance the equability and long-term definition of Dash as a cryptocurrency for the masses.